Here's a taste of that new album. 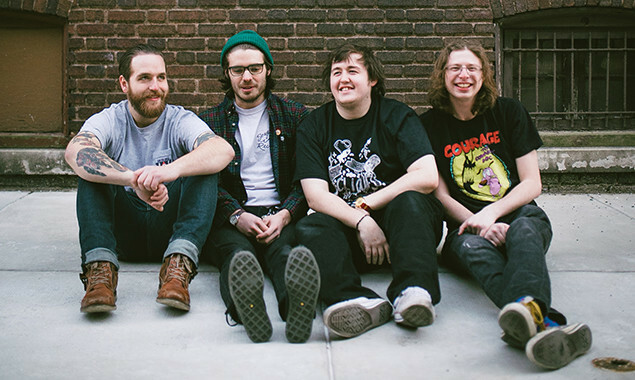 Modern Baseball have recently announced their new album 'Holy Ghost'. The band are now streaming two of their new songs, 'Apple Cider, I Don't Mind' and 'Everyday'. 'Holy Ghost' is due out on May 13 through Run For Cover Records.